Mariotti USA, Inc. which provides exclusive dealer support for sales and service for the United States and Canada, introduces Peter Hinrichs, Business Development Manager for North American Sales. His role will be to help provide Mariotti USA dealers sales development tools, parts, plus forklift inventory support. 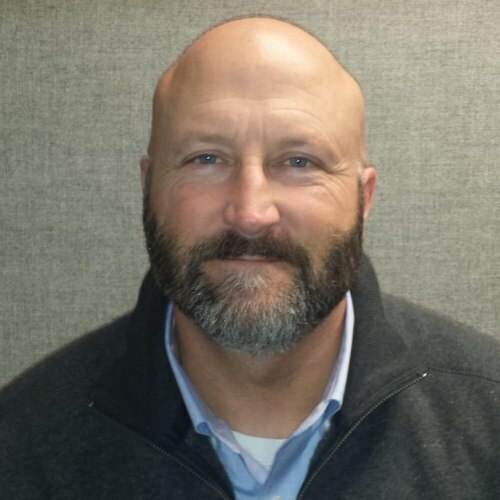 Pete Hinrichs is new to the industry but is a seasoned sales representative with years of experience in related fields of industrial safety and automotive. He will be a valuable asset to dealers to facilitate Mariotti sales growth.